When you spend a good bit of money on a gadget, you want to spend a little more on something to keep the gadget protected from wear and tear. 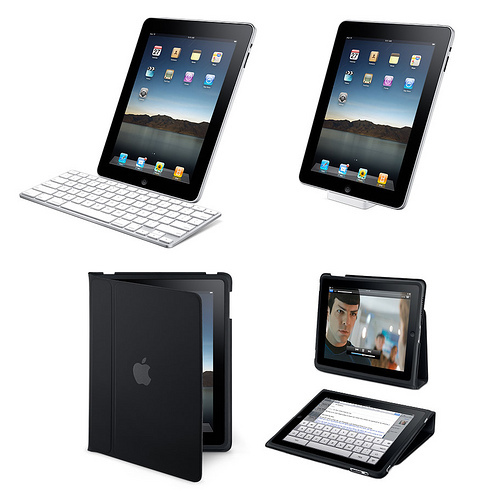 There are many different skins, cases, and protective coverings that you can purchase for an Apple iPad. You don't always have to go with the official case. You don't have to break the bank and purchase an expensive case for an iPad, but depending on the features and durability that you are looking for, the price will vary. Typically, the price for an iPad case will vary from about $20 to $60. Below, you'll find many different options ranging from a neoprene iPad case to a leather case. Depending on what you're looking for and what you're willing to spend, you will find that the below six cases are top of the line and the best iPad cases that you'll find. 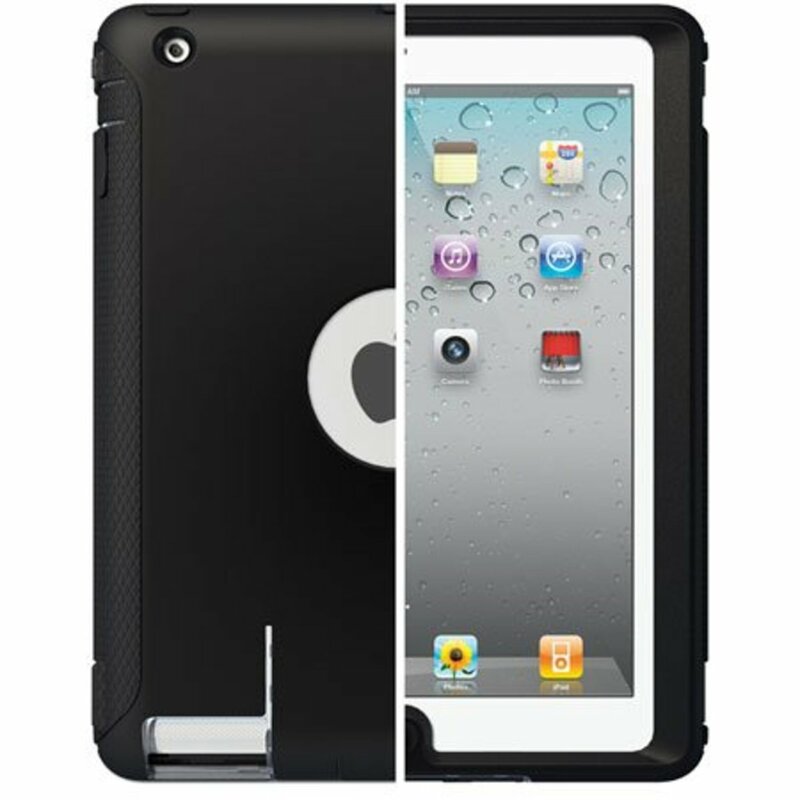 This is a great protective case for the Apple iPad, whether for the 3G model, 16GB, 32GB, or the 64GB iPad. The case is made from a premium faux suede. The case will protect your new iPad fro scratches, dust, fingerprints, and damage while traveling from place to place. The iPad easily slips in and out of the case, and sits securely behind the zippered opening.. The CaseCrown iPad case has external pockets to store iPad accessories. This neoprene iPad case will protect your new iPad against scratches. The case is made of a high-quality neoprene that is weather-resistant. The iPad sleeve won't completely protect your iPad if left out in a monsoon, but it will keep your iPad safe in a drizzle. The case is dense to make it the most protective that it can be. This iPad case has an external pocket for your iPad accessories. This is a great water proof case for an Apple iPad. It is great protection for any wet environment that your iPad may be exposed to. It's perfect for the beach, pool, bathtub, or even at the kitchen table. You may not realize how many times you walk through the rain, and even though you may plan on toting your iPad in your bag or purse, the bag may get wet, which is where the water proof case comes in handy to protect your iPad. The case will not hinder your ability to use the navigation buttons or the keyboard. The Hard Candy iPad case features a bubble design. The case is a hard sleeve that is ideal for protecting your new iPad. The molded EVA-foam case has rubber bumpers to help keep your iPad in place and protected while on the go. There is a secure zipper to hold in your Apple iPad. This case is a step above a neoprene case, and will offer more protection. This is a vertical case for an iPad tablet. The case offers ideal protection, and includes many pockets to hold your iPad accessories. You will find that there are exterior pockets on the front, back, side, flap, and even on the interior of the case. The compartment that holds the Apple iPad is padded to buffer any bumps that may occur along the way. The case is closed by strong velcro. This is a great laptop and iPad bag for students and business professionals. Similar to the official Apple iPad case, this Tuff-Luv case is cheaper. It offers similar versatility that allows you to view your iPad tablet at nearly any angle that you want; with the snap stand, you can pick the most comfortable angle for whatever you are doing at the moment. 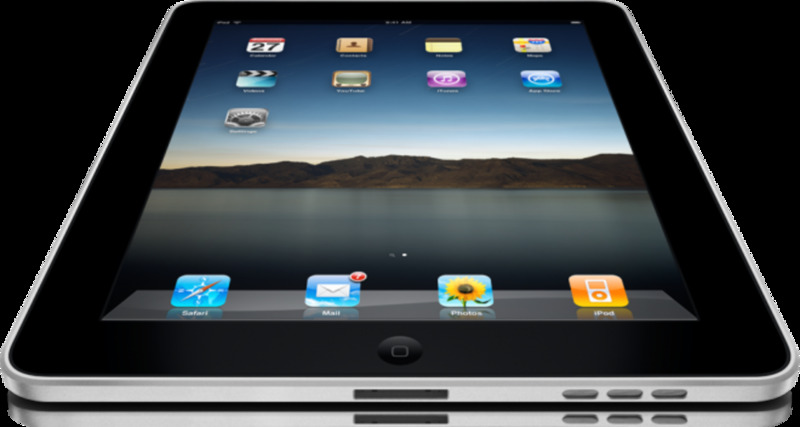 You can view your iPad at 5 different positions ranging from 20 to 70 degrees. This case is made of leather to help protect your iPad screen from scratches, smudges, and dirt. Can be removed and washed for reuse, leaving no residue behind. The protective screen cover will protect your screen from dust, scratches, and smudges. Use this lime green neoprene case to protect your iPad. It has a zippered pocket and an elastic strap holder. App Product Review: The Sleep Cycle Alarm Clock.